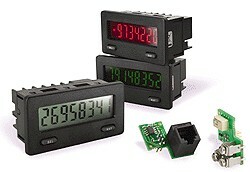 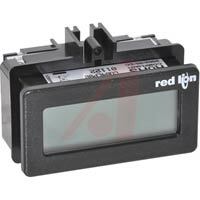 Plug-In Options: Analogue Retransmission; Relays; Profibus; …..
We stock a range of different sized and styled digital process input panel meter indicators from leading American manufacturer Red Lion Controls – including dual input process displays, universal DC input, strain gauge input, temperature input, rate and counter and loop powered panel maters. 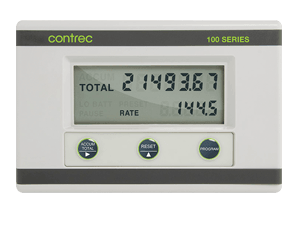 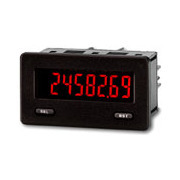 Our stock feature LED displays, with varying input, output and range configuration options. 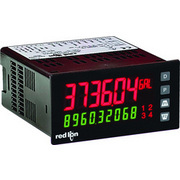 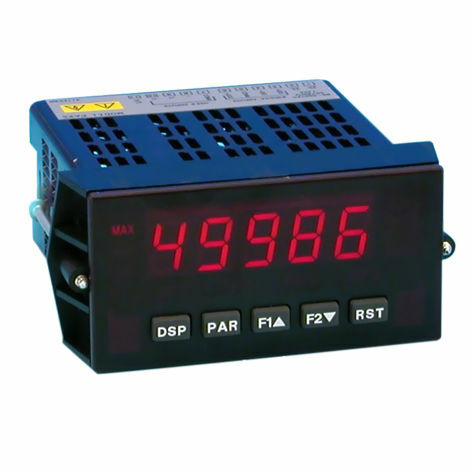 Browse our range of industrial indicator instrumentation to find a suitable device for your needs, or contact us at DG Instruments Pty Ltd for further information or enquiries.